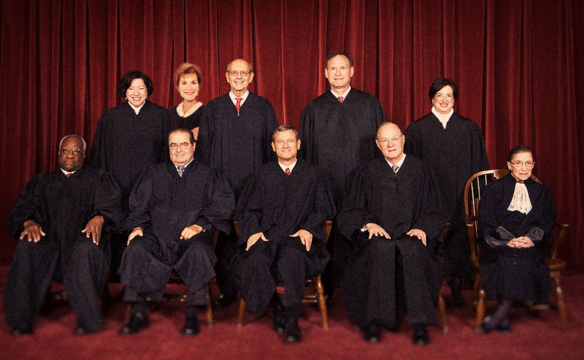 Ask a US Citizen: Excuse me, but what’s a SCOTUS? In our brand new segment, Ask a US Citizen, TBS asks, well, a US Citizen, to Yanksplain a confusing issue over there. Do you have a Question for our American cousins? Let us know!